This is a serious money-saving offer and there is absolutely no catch nor any hidden fees. 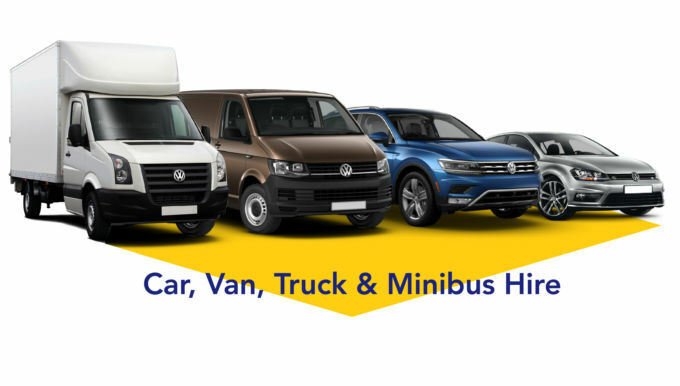 For just £99, fully inclusive of all VAT and insurance, you can lease our city car and be on the road for a full week when you use our special offer code £­99CityCa­­rOffer when searching for your hire vehicle. 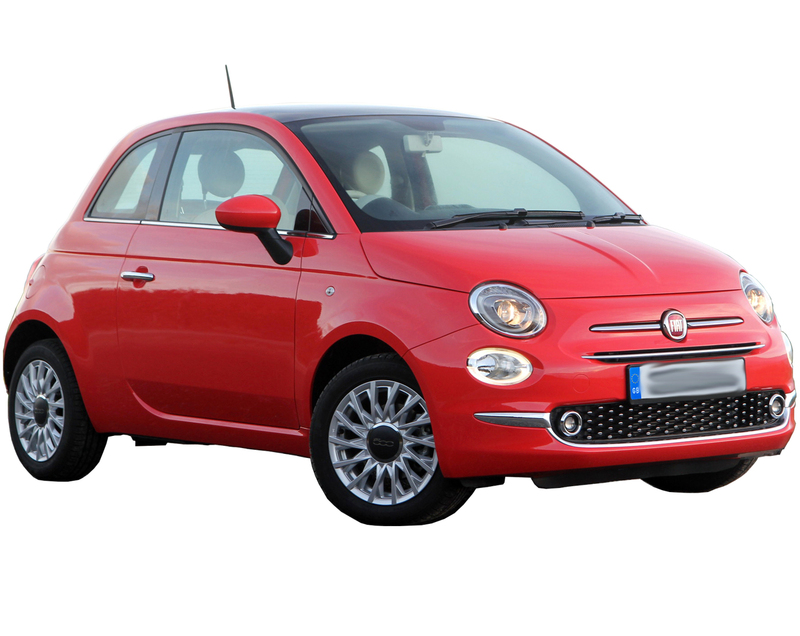 The city car is usually a Fiat 500 Lounge but is occasionally another vehicle of equal or better specifi­cation. There are loads of technical reasons to love this car but let's look at some of the fun stuff instead! Use code £99CityCa­rOffer to take advantage of this exclusive deal!